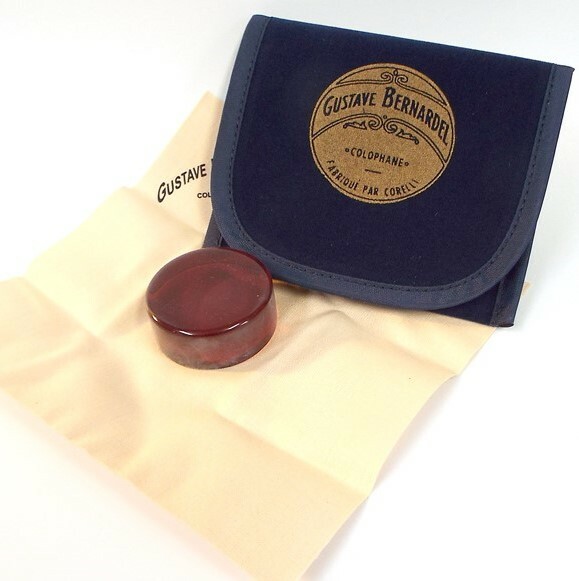 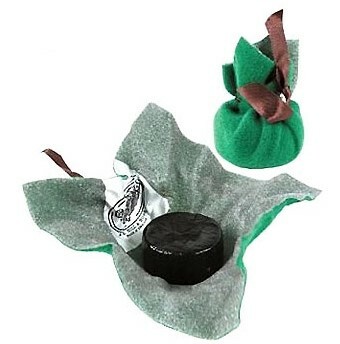 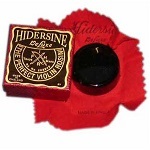 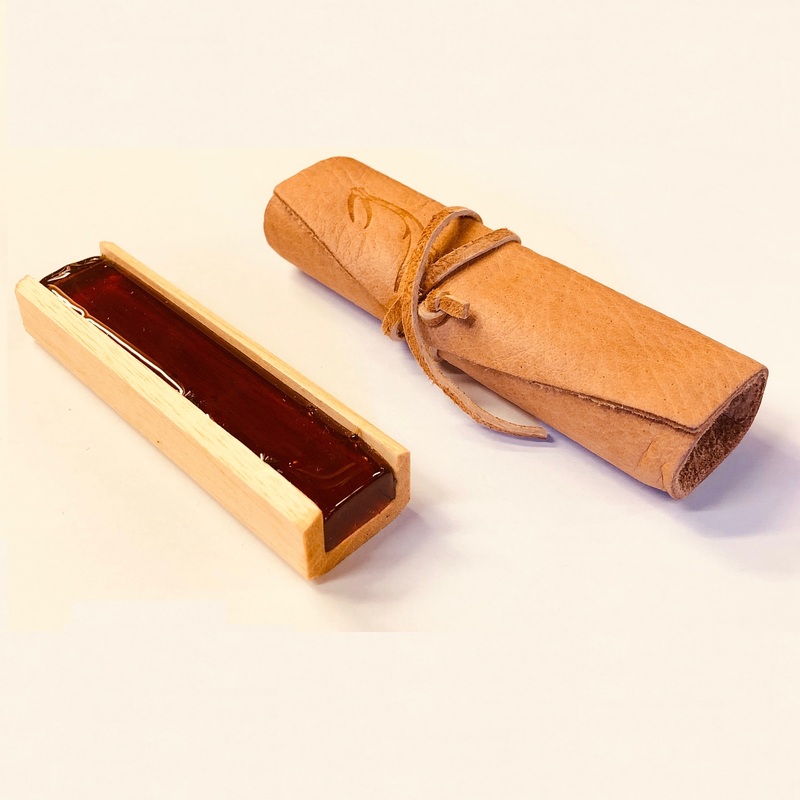 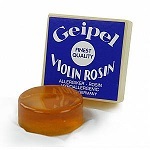 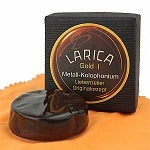 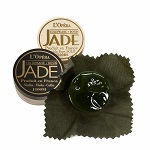 Rosin is used to help your bow stick smoothly and consistently when being pulled across the violin strings. 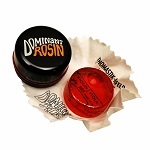 Higher quality rosins will stick to your bow hair better, last longer and have a better tonal quality. 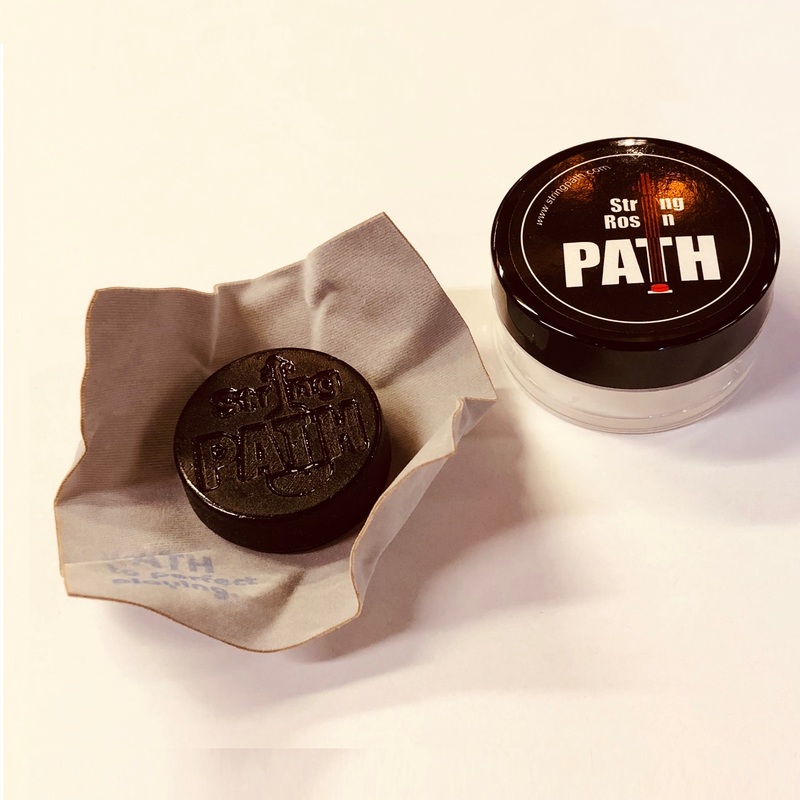 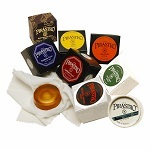 From entry-level to top of the line professional rosin, you will find what you need at Animato Strings. 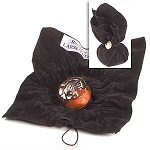 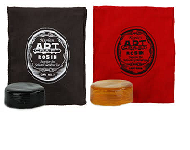 Order Your Violin Rosins & Bow Rosin Online from Animato Strings Shop Australia!